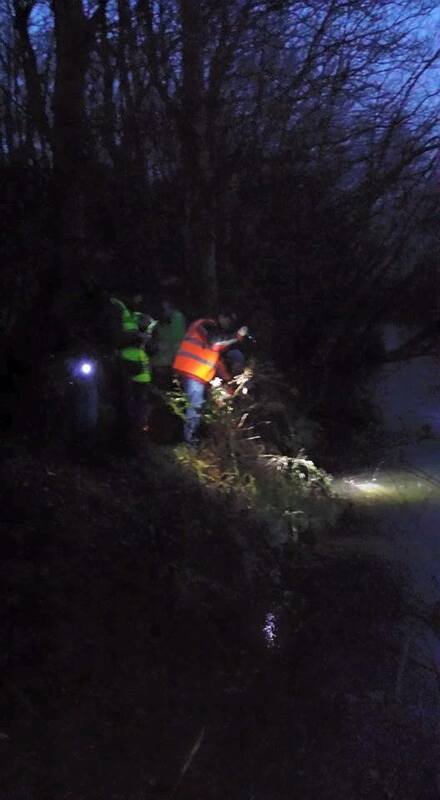 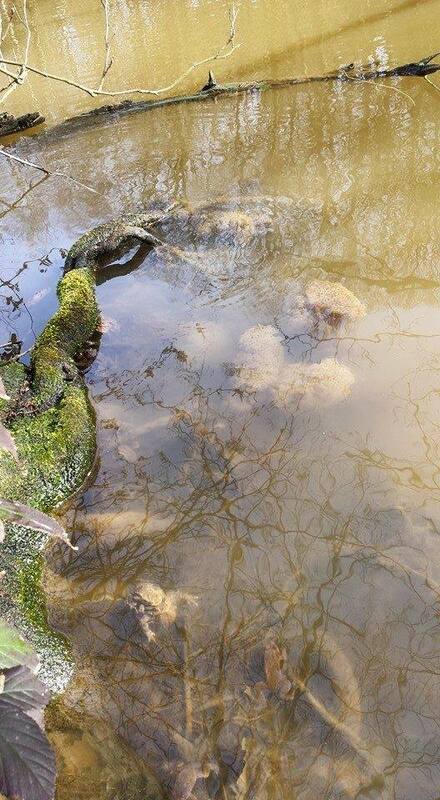 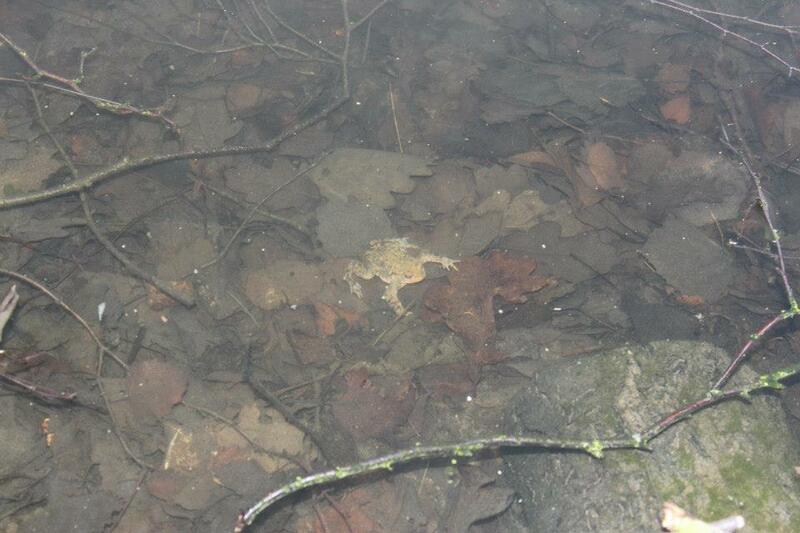 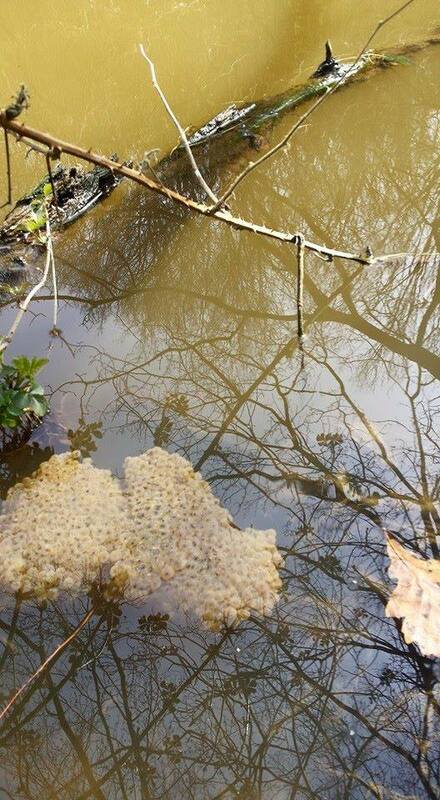 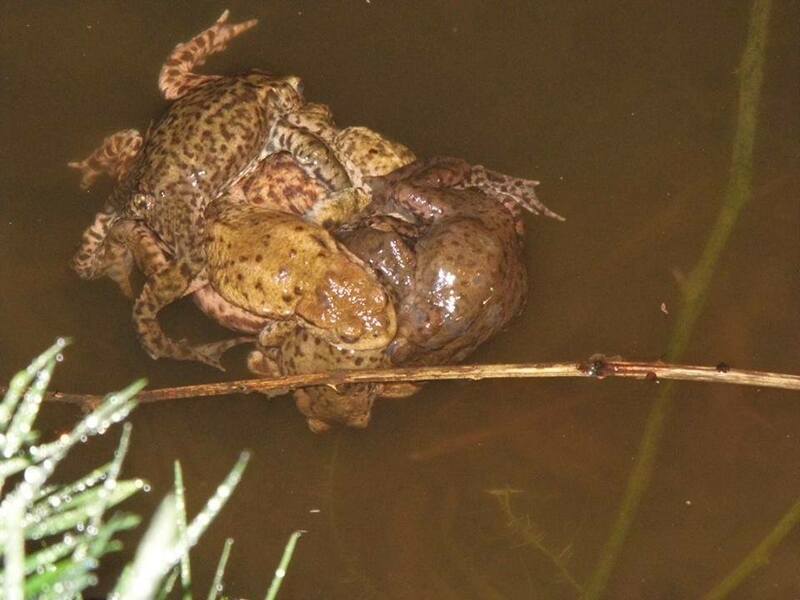 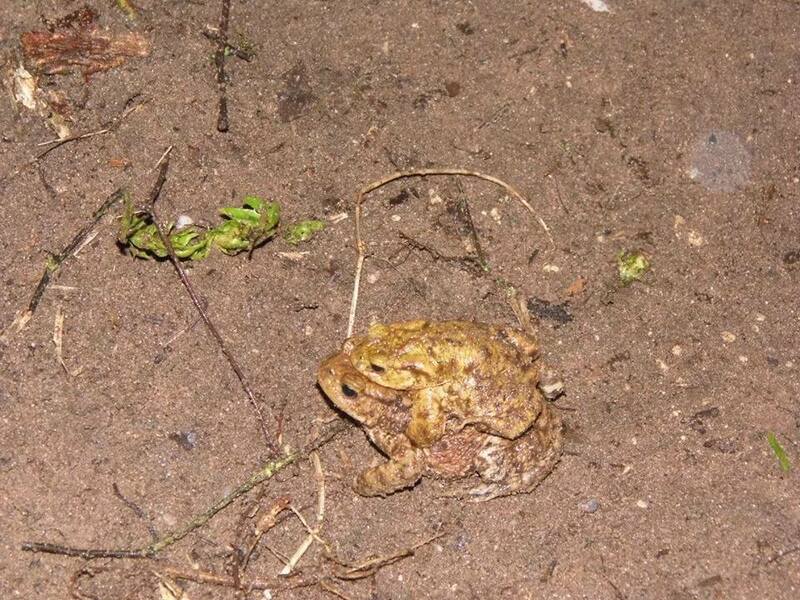 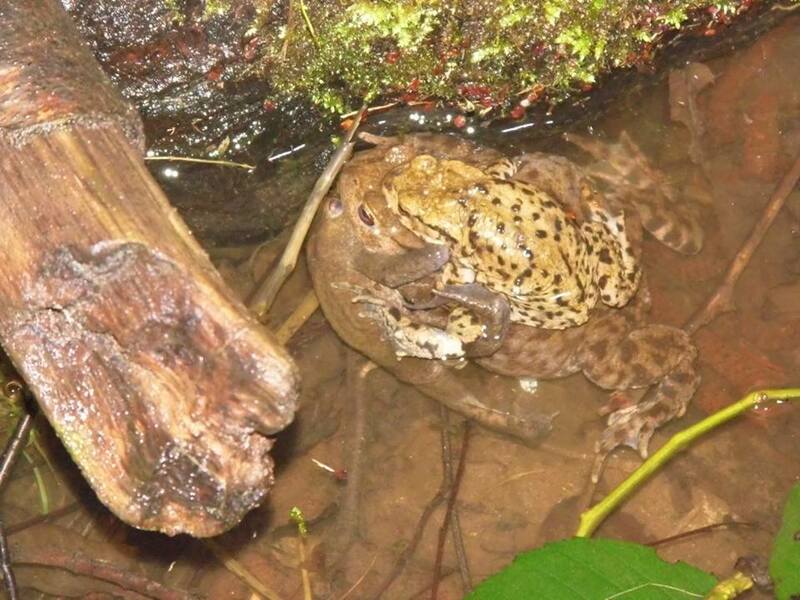 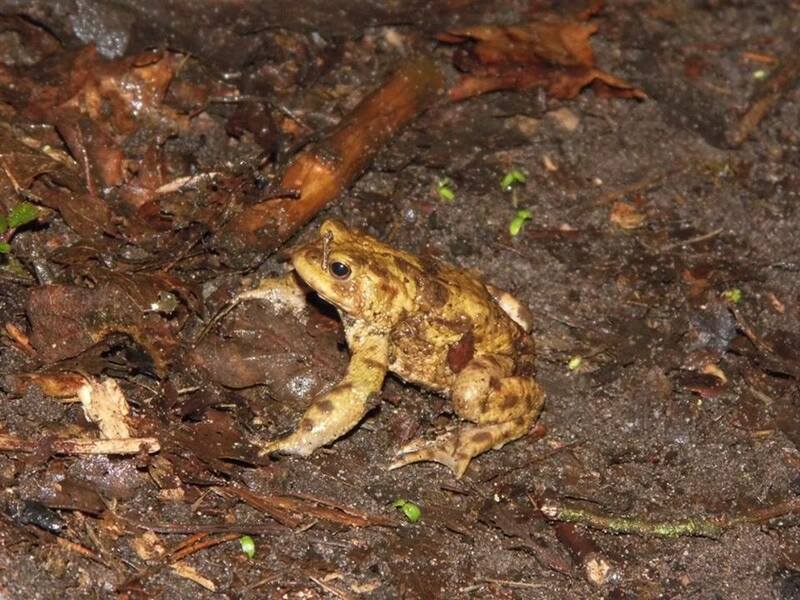 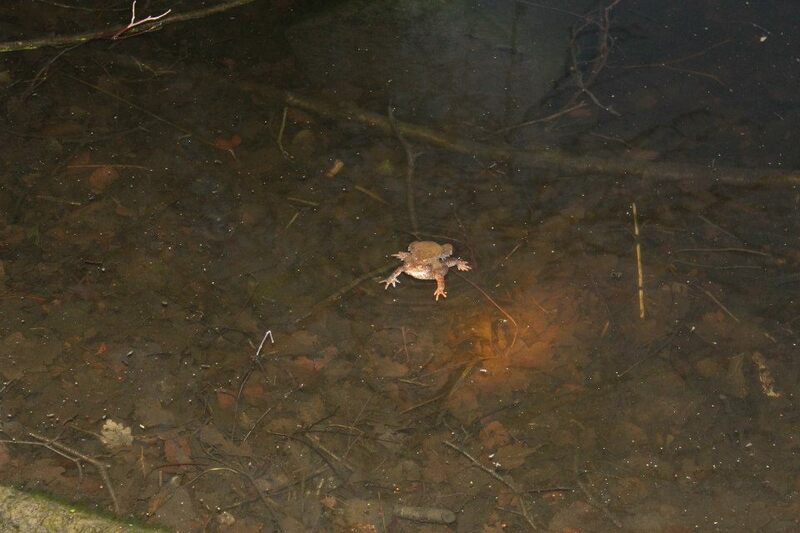 On five separate evenings between 2nd and 7th April 2015 Forest Town Nature Conservation Group (FTNCG) members and supporters, led by FTNCG Trustee Richard Smith, visited Spa Ponds in search of toads. 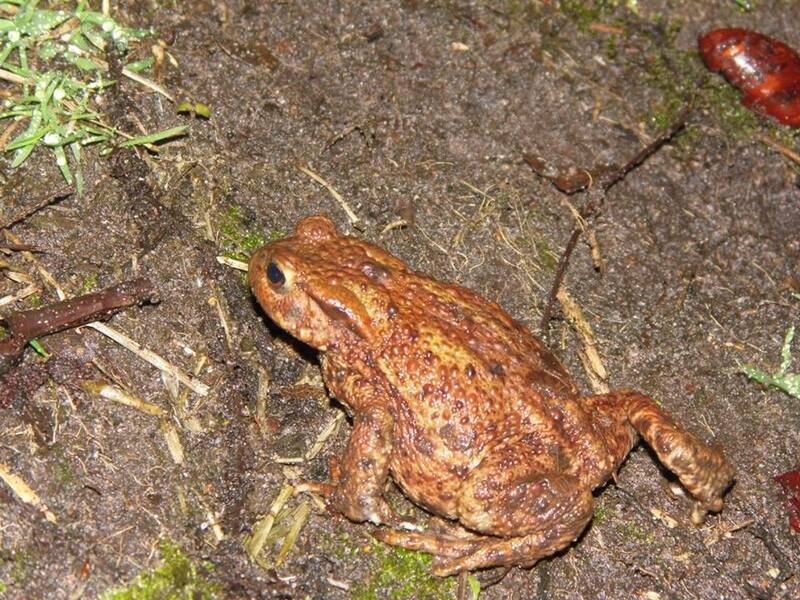 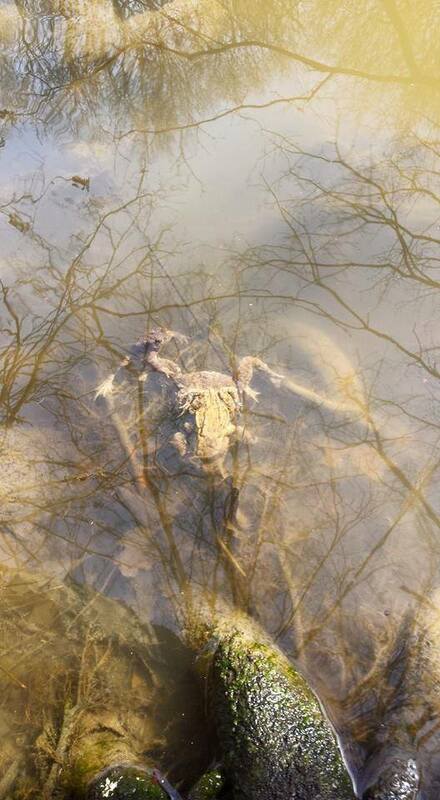 Added together, FTNCG’s 2015 Toad Count recorded a maximum total of 1,657 toads! 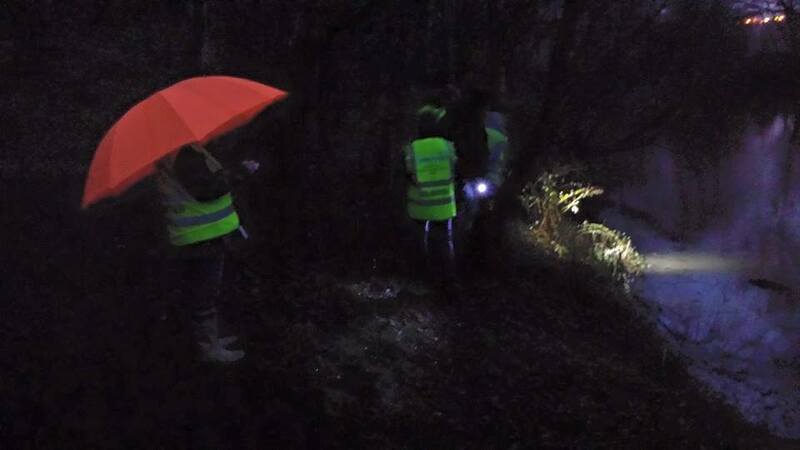 Volunteers, who between them delivered nearly 70 volunteer hours for this round of toad counting, also identified a Smooth Newt (on both 3rd and 4th April), and as many as 6 Common Frogs (on 7th April).